Our nation was founded on life, liberty and the pursuit of happiness, but it wasn't until 2002 that liberty began to ring from sea to shining sea--literally. A successor to the Cherokee, the Jeep Liberty integrates lavish comfort into the traditional off-road rumbling Jeep brand chassis, creating a ride able to go anywhere and cater to all passengers needs along the way. The Jeep Liberty evolved over the years, but it wasn't until 2007 that it received its first full redesign. 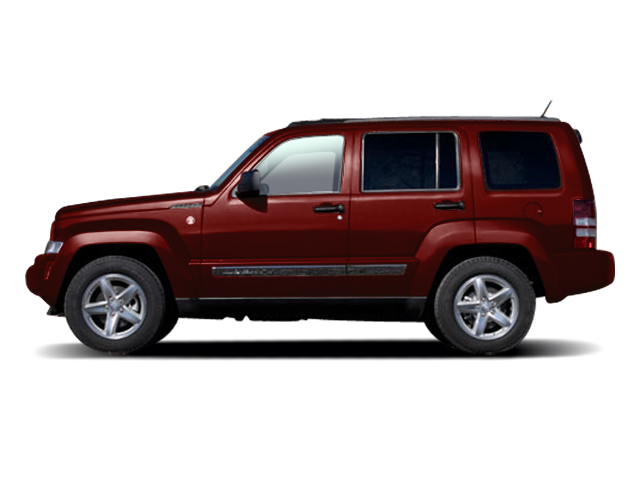 The 2008 Jeep Liberty was a breath of sophisticated air; its redesign provided a contemporary stance on the iconic WWII Jeep styling. A combination of the seven-slot grille, round headlights and flared trapezoidal wheel openings appealed to a wide audience of both young and old. The Jeep Liberty defeats its competitors on looks alone but it's not the only thing it has to offer. It carries plenty of unique features like the optional canvas canopy roof, the Sky Slider. The roof retracts to a huge 30-by-60 inch opening, which made it an industry first in 2008. Also, newer Jeep Liberty's give you the option of a dynamic four-wheel drive system in addition to the already impressive two-wheel driven system. Placed in conjunction with the rather powerful engine offerings, high-tech towing package and Trailer Sway Control, the Jeep Liberty lineup's theme suggests comfort, excitement and durability--regardless of the year it's bred from. Here at Rome Pre-Owned, we have an inventory of Jeep Liberty vehicles for you to try on for size. And considering how suitable the Jeep Liberty is for the rugged central New York driving conditions and our great prices, the Jeep Liberty is the perfect ride for you and your budget. Check out what the reviews have to say then journey into see us in Rome for a test drive today.